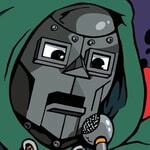 Last post, I checked my boards. Now I check my birds. Unlike last year, I herped more than I birdwatched. However, I almost made par in my county in terms of how many birds I saw in 2017 compared to 2016. I covered part of January 2017 in my last birding post, so here I will cover the rest of 2017. Unfortunately, some of the best birds I've seen so far were heard-only, so I don't have as many photographs to 'brag' about this time around. 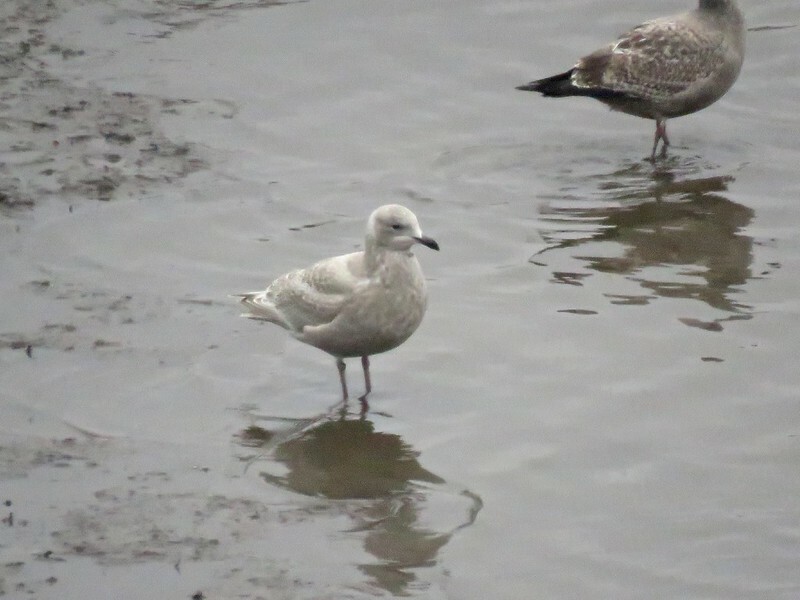 Where we last left off, I found my second Iceland Gull of the month in January. The rest of the winter was boring, repetitive, and stressful. No birding, nor herping. Just pure academic suffering, and occasional horseplay with friends. Most free time was spent listening to music, scouting out dumps and whatnot on Google Earth, and reading banter on the internet. 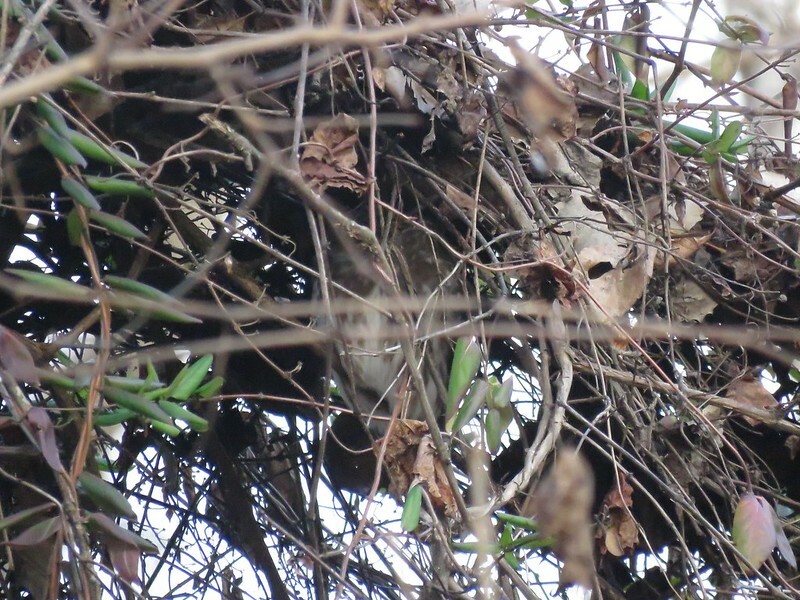 The faces of the local White-throated Sparrows pretty much sums it all up. Birding around my college is surprisingly productive. So far this summer, I had two Black-crowned night herons fly over during the evening. During early April, a short walk north of campus lead me to a nice forested habitat which opened up to an agricultural area. The trails had areas of sparse flooded fields and retention ponds with phragmites and cat-tails. As morning sun rose, I heard several Palm Warblers and Blue-gray Gnatcatchers. Hidden in the flock was also my first Northern Parula of the year. 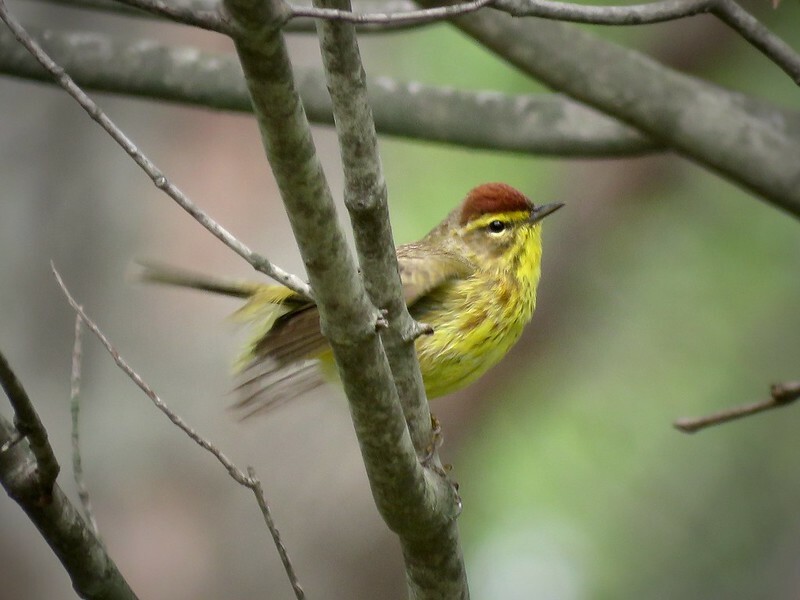 I didn't take a photo of a Palm Warbler, but I did find an old photo from a few years ago that I missed. 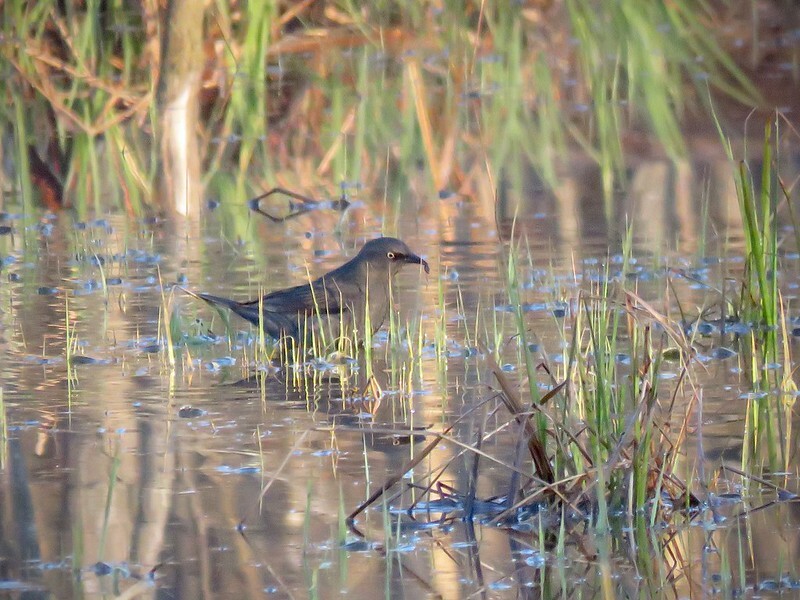 By 7:30 AM, I passed a retention pond and heard the subtle "kiddick" call of a Virginia Rail inside the reeds. This is the closest i've gotten to seeing one. Virginia Rail are more common in Maryland around the wetlands and marshes further east along the Western and Eastern Shores of Maryland, but aren't usual retention pond visitors, so this was a nice record. 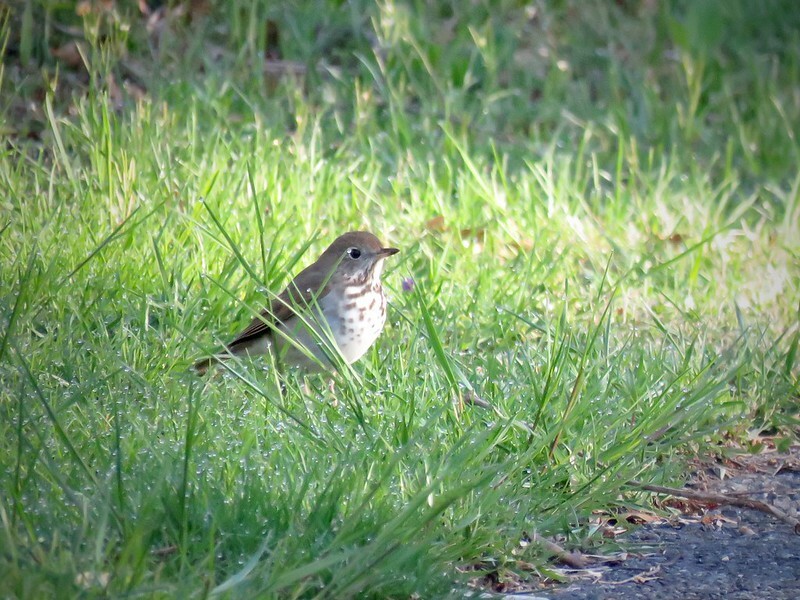 Further up the trail we discovered a flock of Hermit Thrush. 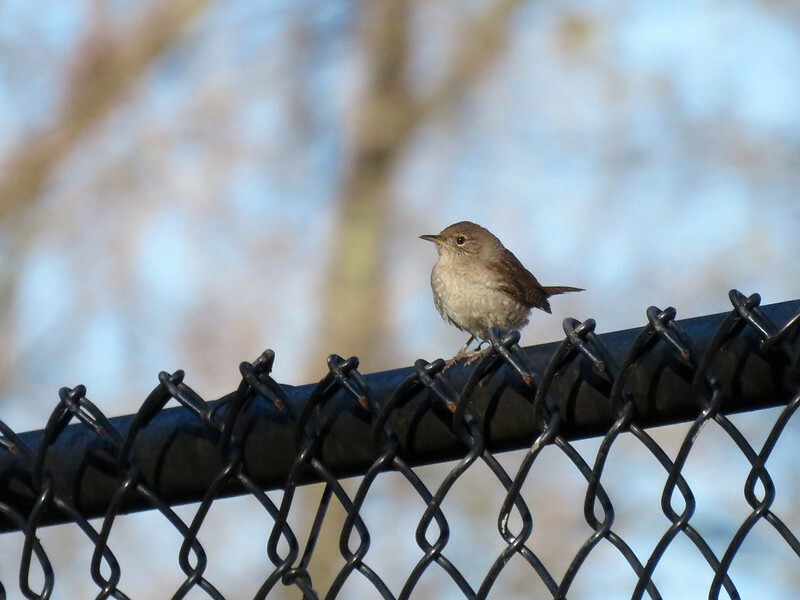 Then my first House Wren of the Year. 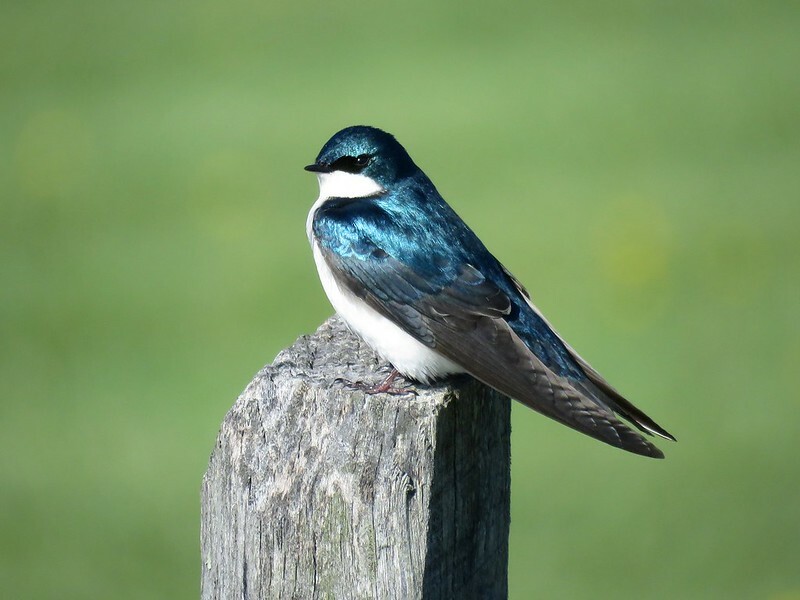 Surprisingly, Bluebirds aren't abundant around campus, probably due to the lack of good meadow habitat. But a few were present on the hike back. 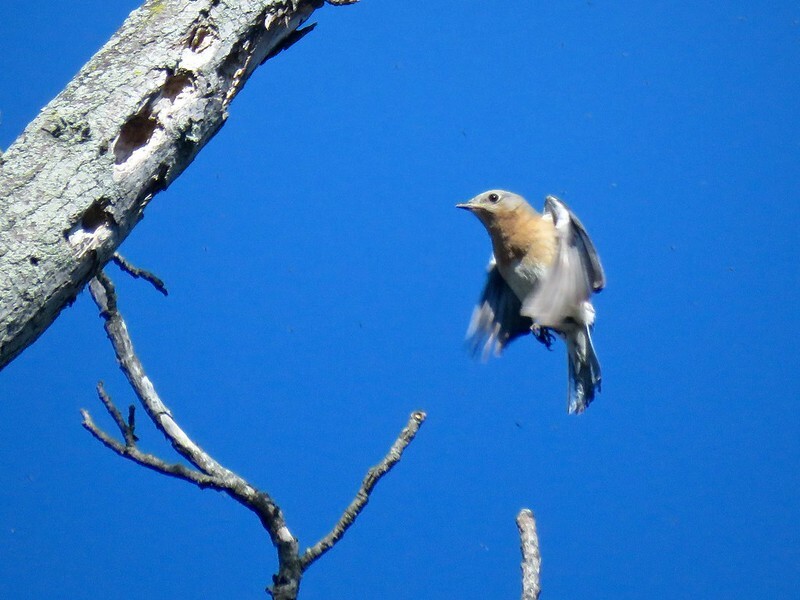 Birding energy changed when I got back home in mid-May. Coincidentally, the NWS radar showed large clusters of migrating birds coming from the west, and hovering straight over my house in Central New Jersey. This implied a large fallout of migrants. 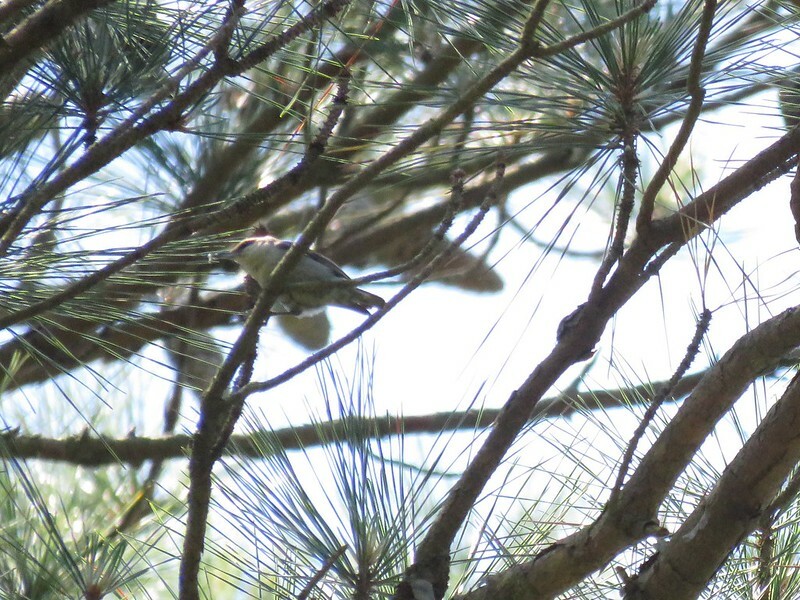 My biggest nemesis for my county and state was the drab yet sought after Tennessee Warbler. Somehow, throughout my travels, I've always missed this particular bird. 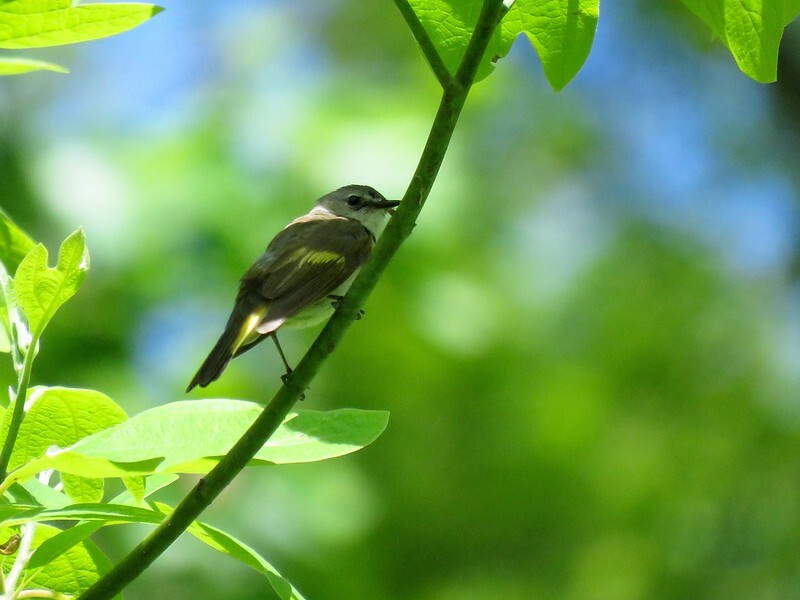 Otherwise, I would have seen every warbler species on the Eastern US, minus Connecticut Warbler. Well, I ended up hearing three that morning. 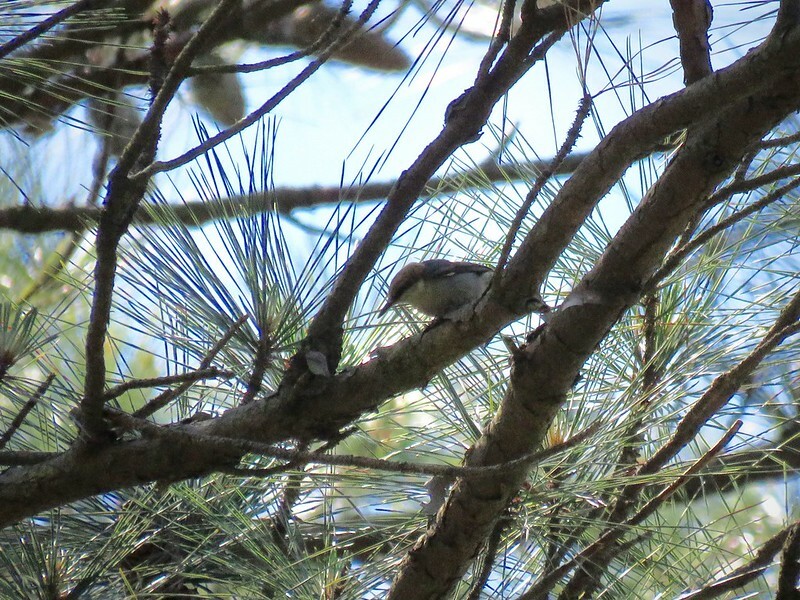 Actually, I heard almost 26 species of warblers total, but only photographed a few. Seems like all the warblers "fell out" of the sky that particular day in one large push, because afterwards, it was rather silent the next few days. 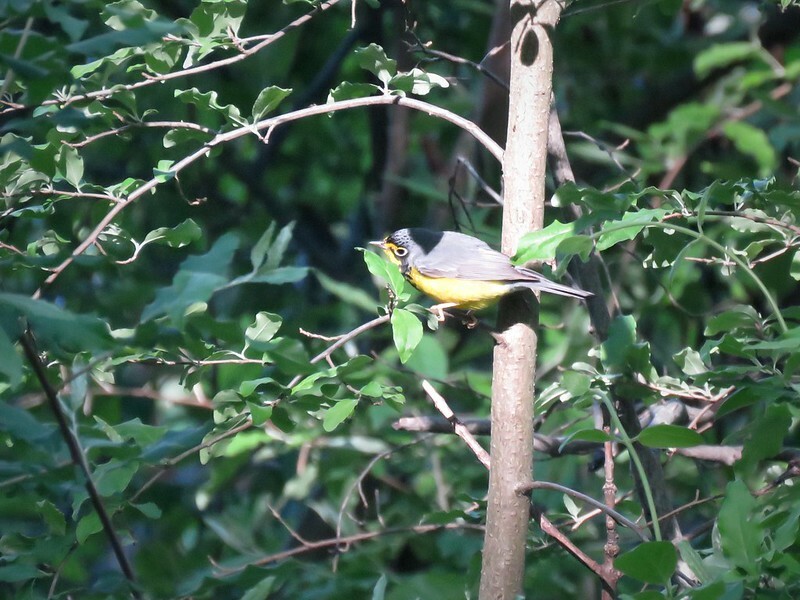 This sulky Canada Warbler wasn't singing, but made itself visible as it foraged in some spicebush undergrowth. Several Magnolias gave great views that day as well. This is a bird I rarely get to see up close. A small retention pond exists near the border of my county towards the south, where a lot of interesting birds arrive off-course. 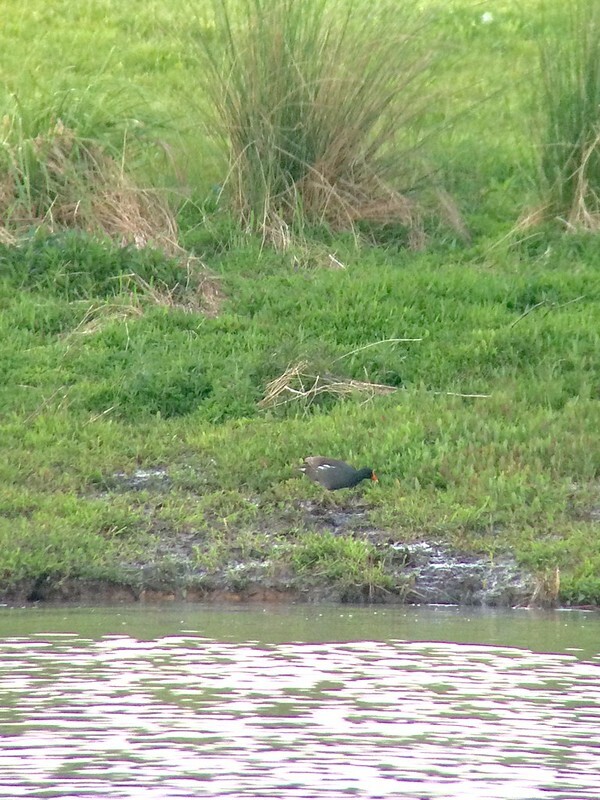 This spring, we had a Common Gallinule, a bird that is rarely seen in my area nowadays, show up for a few days. 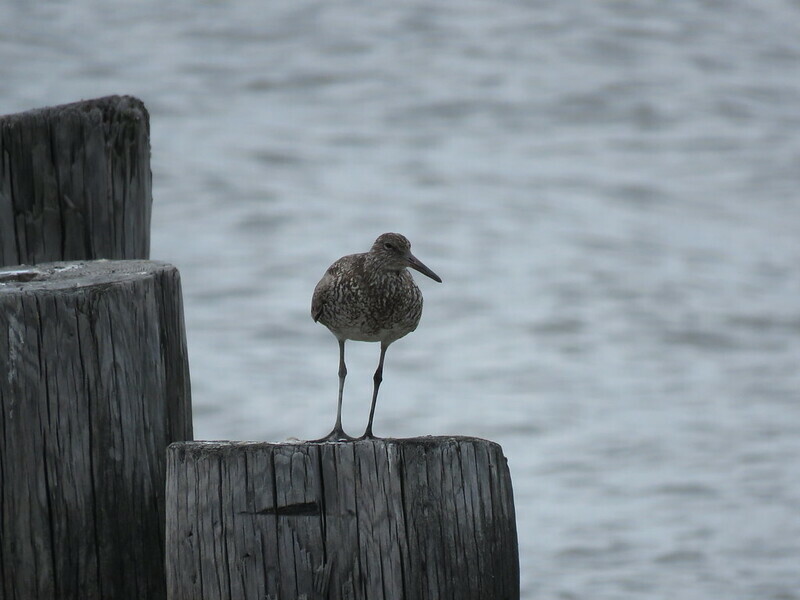 The bird stuck to a small mudflat region towards the edge of the pond far from my binocular view, so I used my spotting scope to grab pictures. This was another addition to my county list. My best find of the year was a few minutes after the Gallinule. From a small marsh in the same retention pond complex, I heard the clucking sound of a King Rail. It was notably slower and deeper than the similar Clapper Rail, and a sonogram later confirmed my suspicions. Unfortunately, it was too dark for me to photograph the bird and I never saw it. However, since King Rails are notoriously difficult to find in NJ, it triggered a semi-rarity-chasing-frenzy throughout the state. A bunch of listers went after it and later confirmed its status as King Rail. 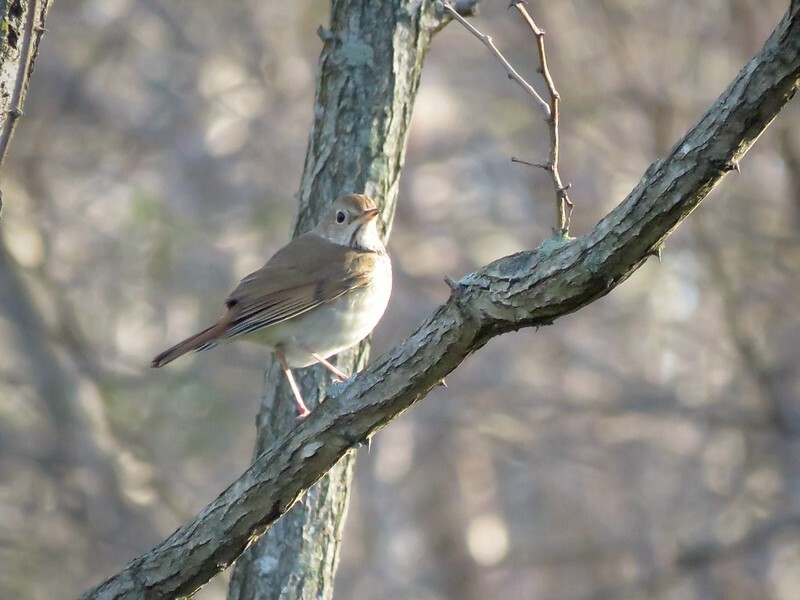 This was the first report of this bird in my county in almost forty years. 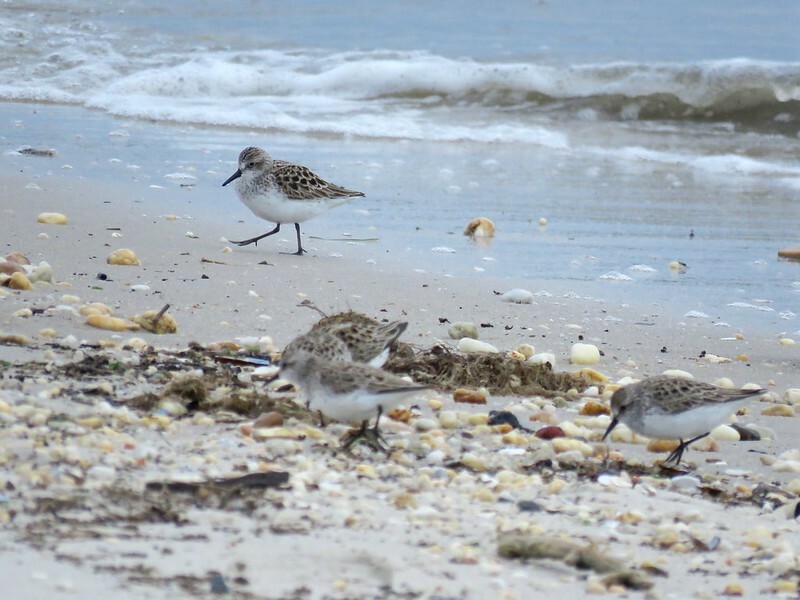 Other than that, I enjoyed taking photographs of some other local birds. On the Western Shore of Maryland, we were trying for different King Snakes and entered Brown-headed Nuthatch territory. Small colonies exist, mostly around St. Mary's County and Calvert County, with a few in Charles County. We happened to be next to one of these. The King Snakes were a no-show of course, so my dad and I figured going for these pesky birds which eluded me for the past few attempts further south would be a good idea. It was, since I got them, high up in the Loblolly Pines nonetheless. And that's about it, for now. As usual, I hope you enjoyed scrolling through my photographs. I'm very envious of the different warblers you get to see on a regular basis, and the White-throated sparrow. Those have been extremely difficult for me to find and get pics of...I still don't have a decent shot of one. 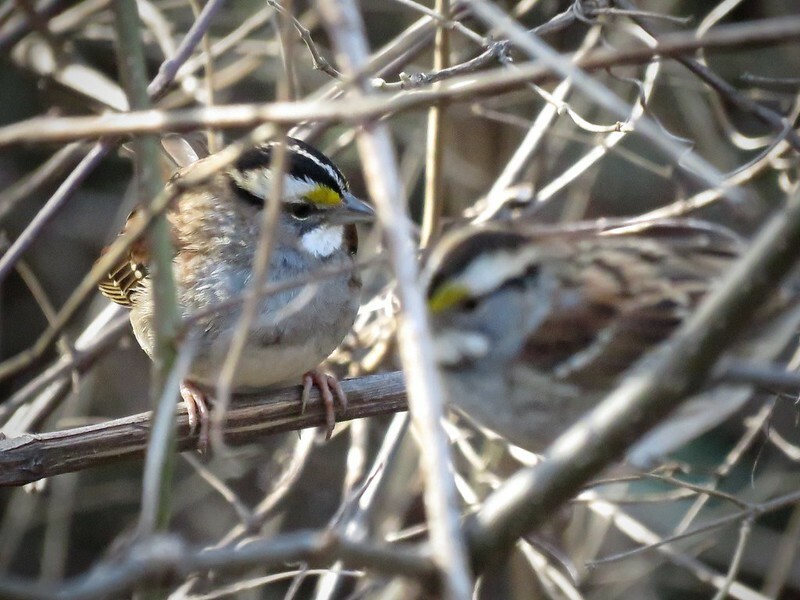 Brian Hubbs wrote: I'm very envious of the different warblers you get to see on a regular basis, and the White-throated sparrow. Those have been extremely difficult for me to find and get pics of...I still don't have a decent shot of one. Thanks Brian. 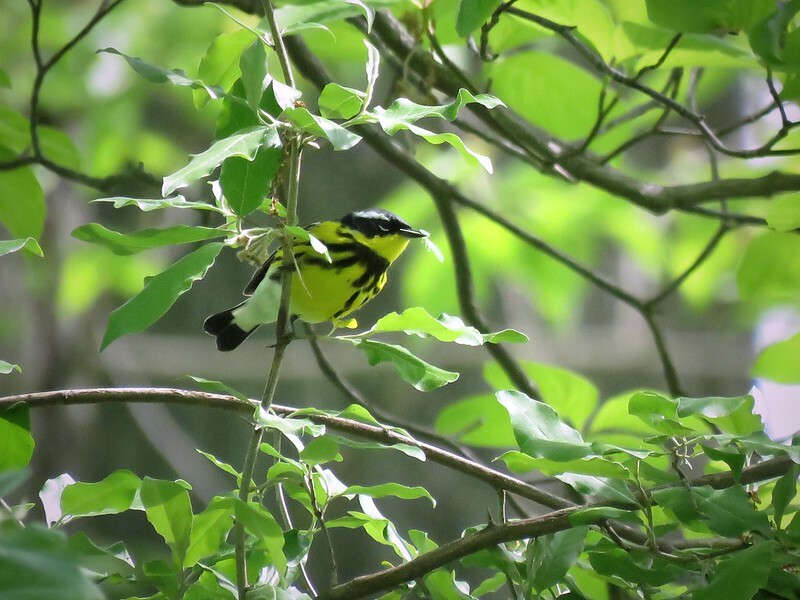 Come up to New Jersey at the right time, and we can get you decent shots of both Warblers and White-throats!